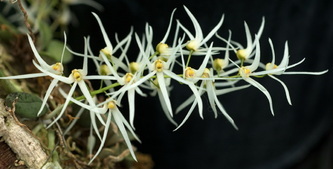 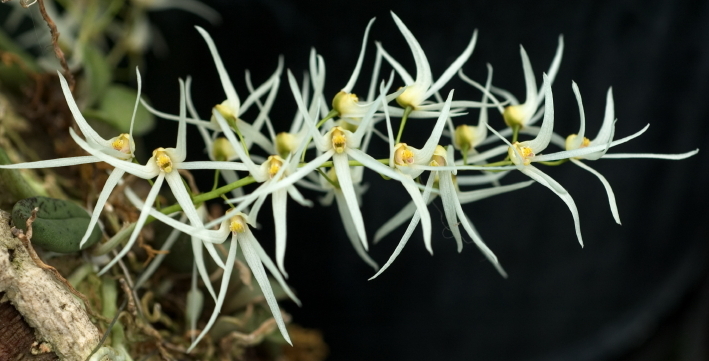 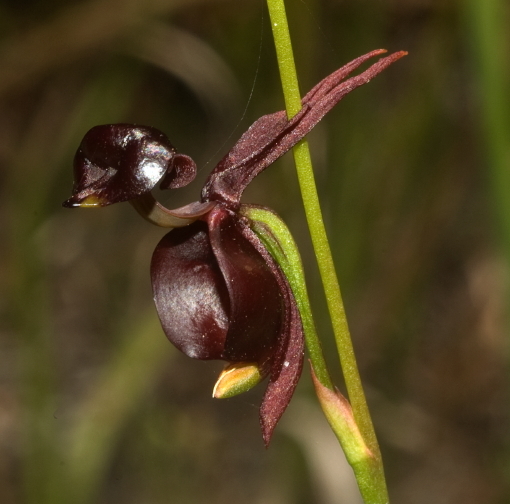 Most of these images are from Alan W. Stephenson, who has been researching, cataloguing and photographing orchids in the Illawarra for some thirty years. 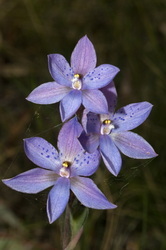 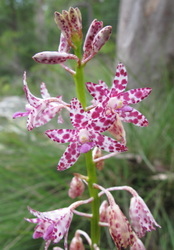 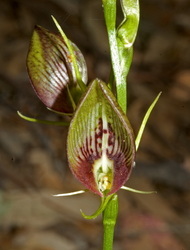 The orchids below can be found in the Creek and the images are from his magnificent full colour publication, 'Orchid Species of the Shoalhaven' (2011) ISBN 978-0-9581679-1-8. 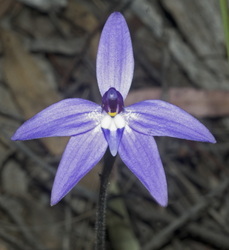 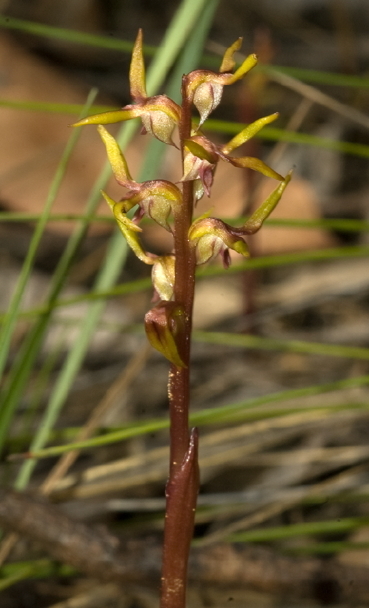 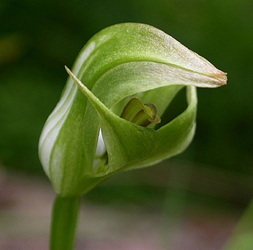 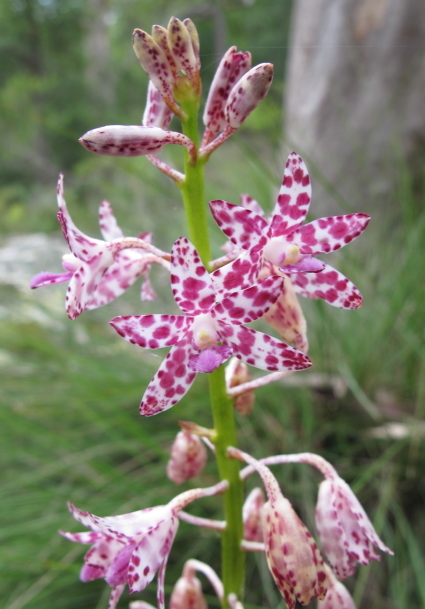 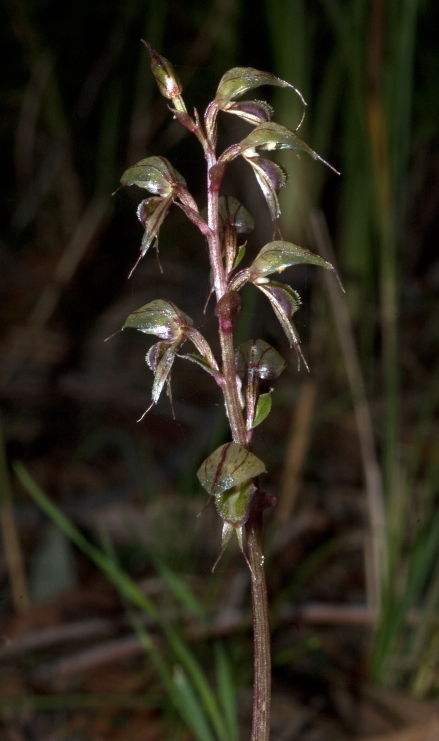 "On almost any day throughout the year a watchful visitor will see an orchid in flower either within the Regional Park area or somewhere in the bush land between the creek and Illaroo Road. 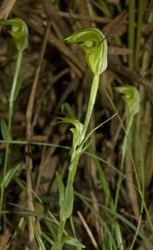 All are protected by law and must not be touched in any way; but a sharp eye is required to see all the area provides." 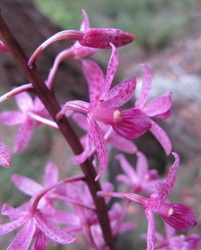 He has kindly written a 5-page briefing on the native orchids that can be seen in the Creek at different times of the year. Download a copy here; alternatively a table of the species flowering periods here. 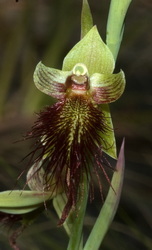 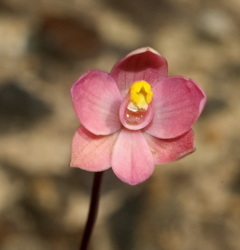 Hover on the images below to identify; click to enlarge.